If you are looking for reliable, honest, and affordable auto repair in Pleasanton, look no further than Domestic Autopro. We can help you with any and all of your auto repair and maintenance needs. 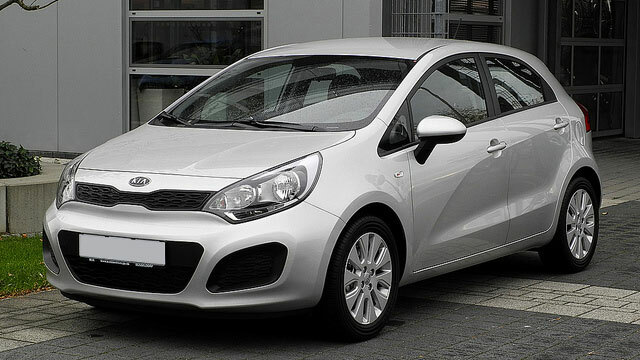 We have a team of fully-trained and skilled technicians who have the necessary experience to service not only KIA vehicles but also other foreign and domestic makes and models. Domestic Autopro is the leading KIA service shop in Pleasanton and we use only KIA certified parts and accessories. We perform various auto repair and maintenance services for your KIA vehicle, including brake repair, transmission repair, oil change, tune-up, and more. You have plenty of options when you are searching for top-quality auto repair in Pleasanton. However, at Domestic Autopro we deliver way more than our competitors in terms of customer satisfaction, quality of service, service time, and affordable prices. At our auto repair facility in Pleasanton, we get the job done right the first time and in a timely manner. Our technicians are ready to answer all your questions, so don't hesitate to ask us anything you think of related to auto repair. Domestic Autopro is located at 26 California Ave suite D in Pleasanton. For your next KIA service, repair or maintenance, schedule an appointment with us to see why we are the top choice for Pleasanton drivers who need amazing service on their KIA vehicle. We look forward to serving you soon!